SOLD, SOLD, SOLD, LET, LET, LET! There is no doubt that even though the winter chills have finally arrived, the regional real estate market is still very hot. Buyers and tenants are still eagerly seeking their dream homes and with available homes at record lows, demand and competition is stronger than ever. If you are considering selling or letting your home or investment property in Spring or Summer now is the time to give us a call and arrange to meet and have a chat about your property. In this month’s newsletter we have lots of great local news and information, links to regional real estate facts and figures. We’d also encourage you to follow us on social media as we are now posting many of our listings on these pages as well as useful tips and updates. We hope you enjoy this month’s newsletter and we look forward to sharing some of our new initiatives with you in the coming months. 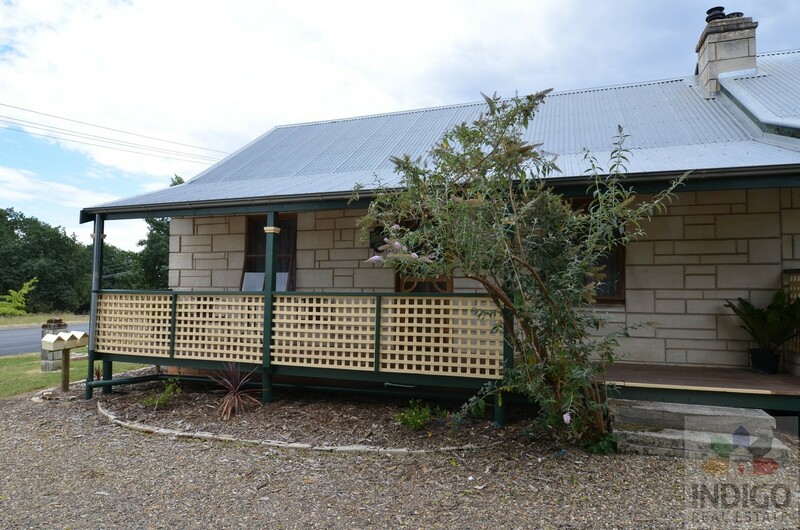 Sneak Peak... Coming Soon For Sale in Beechworth. An opportunity to pre-register your interest. 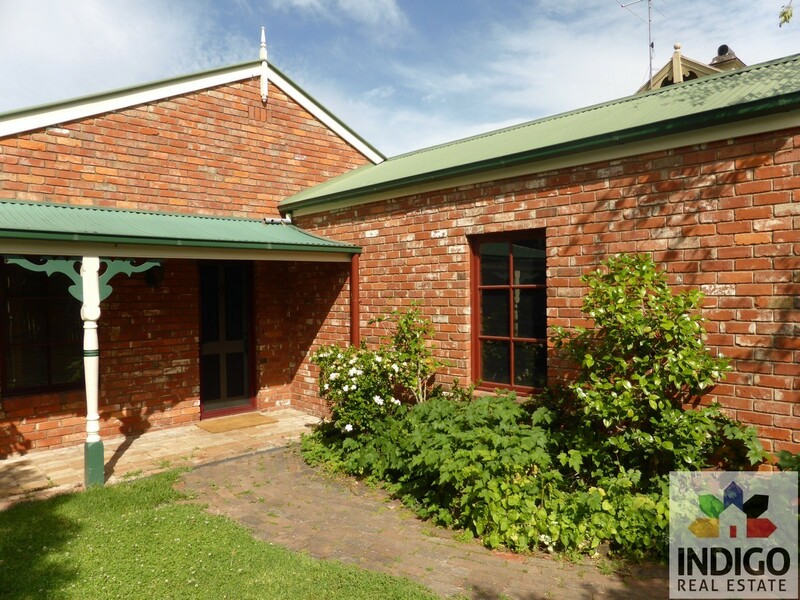 Three bedroom, one bathroom, recently renovated on approx 705sqm. 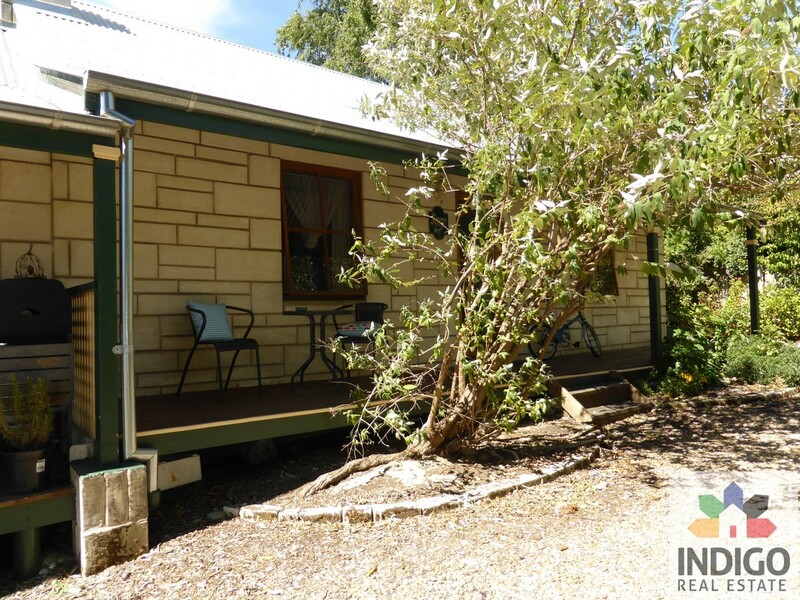 Rear undercover deck, fully fenced rear garden, wood shed and chook shed. 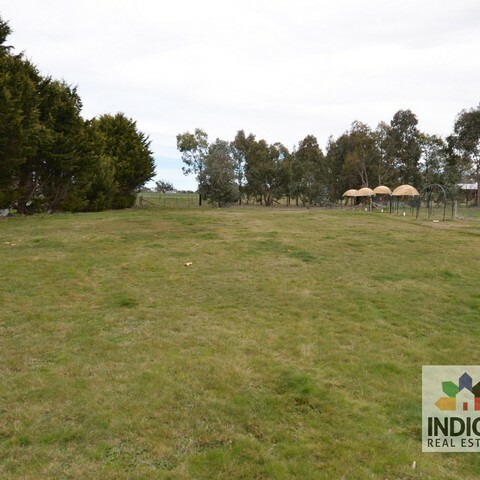 Close to schools, shops, transport. 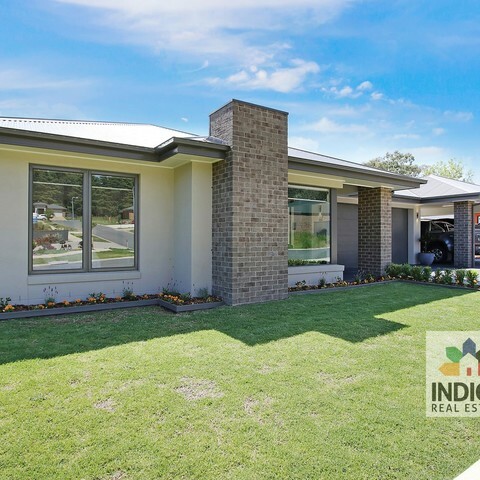 Email your interest and full details today to mail@indigorealestate.com.au. 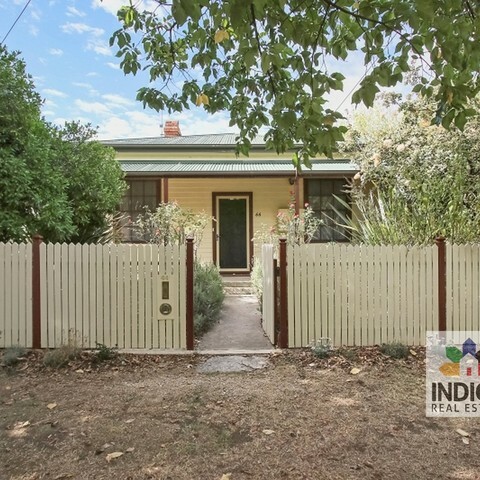 This stunning Victorian era home, located only a short walk to the heart of Beechworth, offers a rare opportunity to secure one of the regions finest, most welcoming and unique country lifestyle residences. 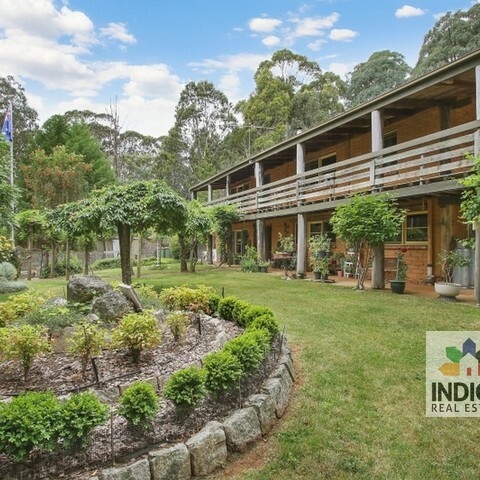 This wonderful home also offers the opportunity, should the lucky buyer wish, to earn extra income by continuing the already established and operational Bed & Breakfast. Barnsley House boasts a wide central hallway, spacious open-plan living areas, open fire-places, relaxing sun-filled conservatory, five bedrooms with ensuites, lush established manicured gardens and water features, high timber-lined ceilings, extensive period features, and a seperate private and modern self-contained wing. The private residence, currently serving as one of the region's leading Bed & Breakfasts also features a spacious central lounge, open-plan kitchen, dining area and a delightful sun-filled conservatory. The self-contained wing offers a private queen-size bedroom, separate bathroom, modern kitchen and comfortable lounge and study. 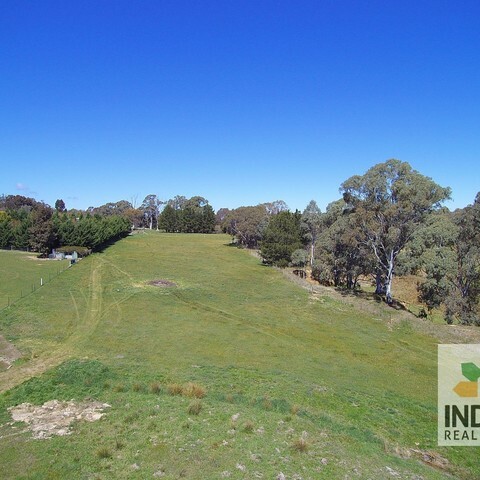 There is also a private fully fenced yard to the rear and private access to cycling trails. Barnsley house is a luxurious, warm and charming residence, in a prime location, with decades of history; what more could you ask for? Ned Kelly's Vault Beechworth reaches 80,000 visitors! Last month, the Ned Kelly Vault in Beechworth’s Historic Precinct, welcomed its 80,000th visitor. 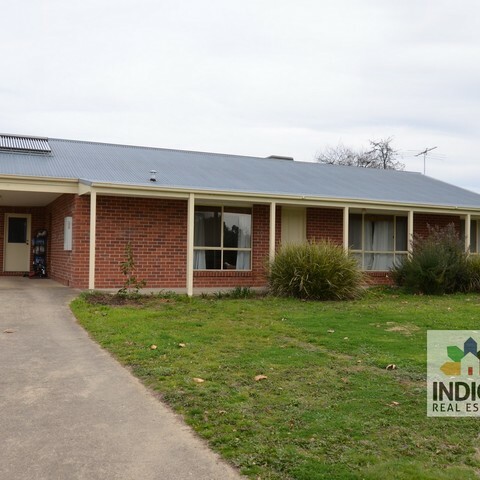 The Vault, a joint venture between Indigo Shire Council, the Burke Museum and a community of supporters, opened in 2014 and is predominantly staffed by volunteers from the Beechworth Area. A very impressive and important milestone for not just the founders of Ned Kelly's Vault, but also for Beechworth & it's Surrounding Communities. OUR GUIDE: What to look for when choosing an agent. Choosing the right agent for your home and/or property is one of the most important steps towards the successful sale, or in the case of rentals, securing the best tenant. It’s important to engage an agent you are comfortable with and will deliver open and honest communications throughout the entire process; a process which requires trust, expertise and adaptability. Professionalism, Dedication to their work and a Good Reputation are essential. Below is a shortlist of a few things we would look for when choosing an agent. Your expectations should be demanding – you can never ask too many questions when ‘interviewing’ and deciding on who will represent your home and/or property. Local area presence, knowledge & connections. 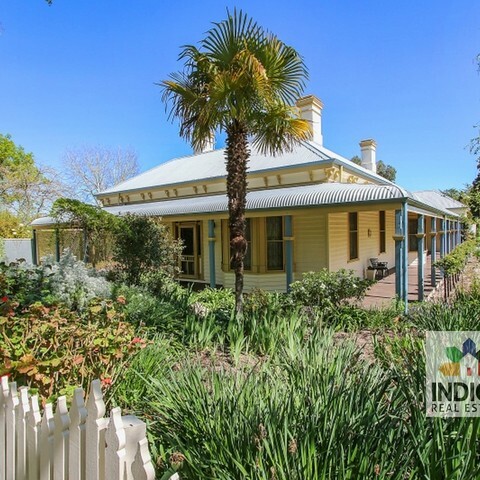 Engage an agent that specialises if your town or region. It is critical that your agent has an in-depth understanding of your local neighbourhood, properties currently for sale or rent and those recently sold or let, local schools, demographics, public transport, infrastructure and new developments – it can make all the difference to buyers and great tenants. 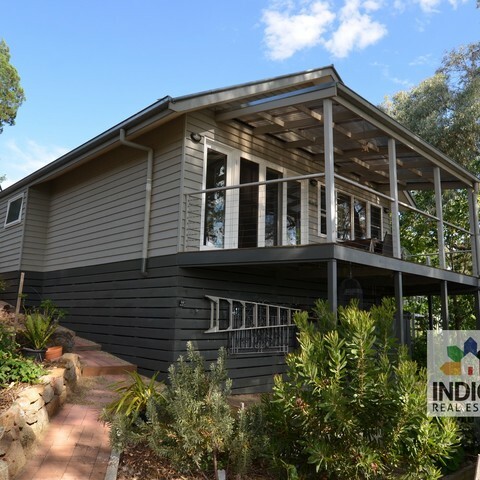 Indigo Real Estate is 100% locally owned, staffed and operated. 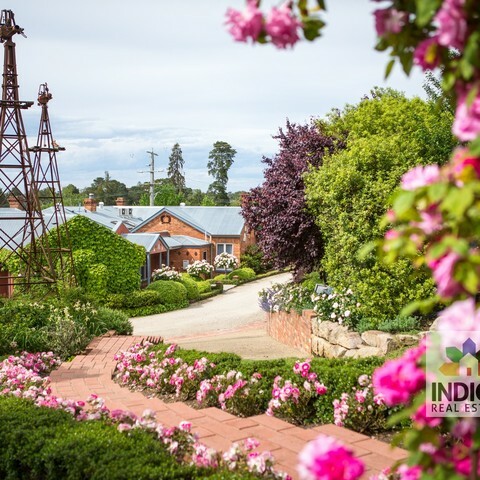 Our team members are actively involved in the communities we service – our children attend local schools, we are involved with local sports teams and our family history in Indigo dates back decades – we pride ourselves on strong community connections. Communication. Choosing an agent that is a good communicator is essential. 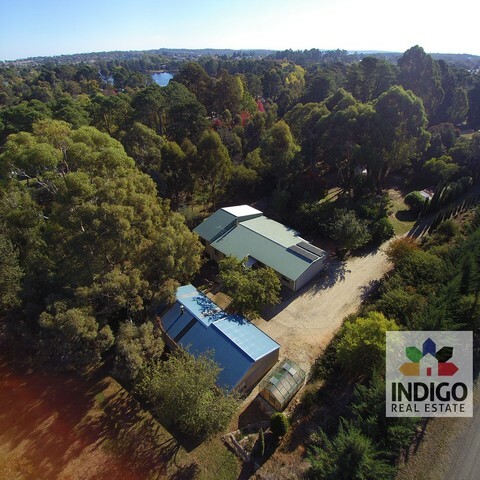 Indigo Real Estate offers 7-day availability and prides itself on regular communication with clients. We establish early what your expectations are in terms of how often you want to be updated and the best methods of contact. Our communication schedule is determined by our clients, and what they’re comfortable with. Comprehensive and Innovative Marketing Strategies. The key driver of succesful sales or letting is to give your property the widest and most effective exposure. 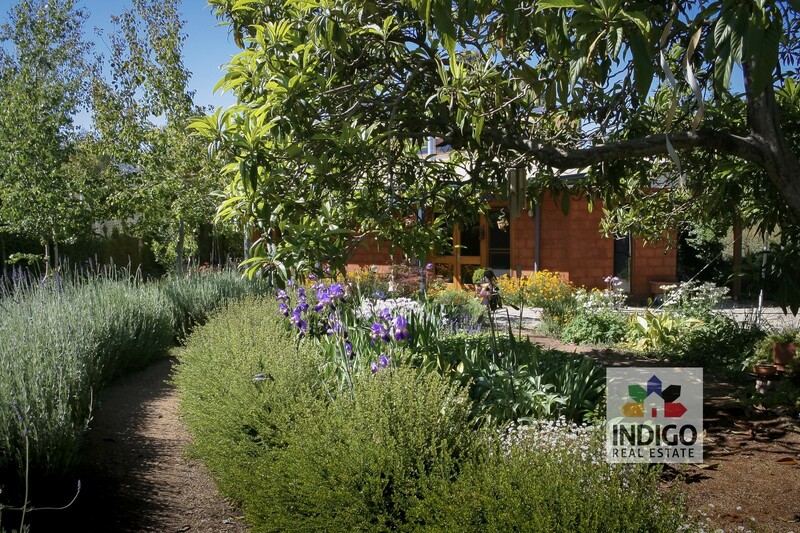 Indigo Real Estate offers innovative ideas and comprehensive strategies. We have a national reach through our online and social platforms and stay connected to our immediate audience through local and regional press. Our signage is professional, and we have great attention to detail. We strongly believe that advertising should be seen as an investment, not a cost. Does your agent know your target audience? Who will your property appeal to? What does your future buyer or tenant look like? A good agent will have a clear understanding of these things and will use this information when offering advice on marketing strategies and things such as minor renovations, presentation and styling. It pays to be sure your agent has a clear vision of who they define as your target market. Ask about the agent’s database. Inquire as to how your agent intends to promote your property to their existing database of prospective buyers and tenants. However, be aware that it shouldn’t be solely relied upon for the sale or letting of your property. Keep in mind that whilst many potential buyers and tenants will be registered, there are likely to be many who are not. The majority of home hunters start their research online, which is why it’s important that your photographs are up to scratch. Professional photographers know how to use light to their advantage, frame a room, they know what areas will look best and what angles will capture the most desirable attributes of your home. 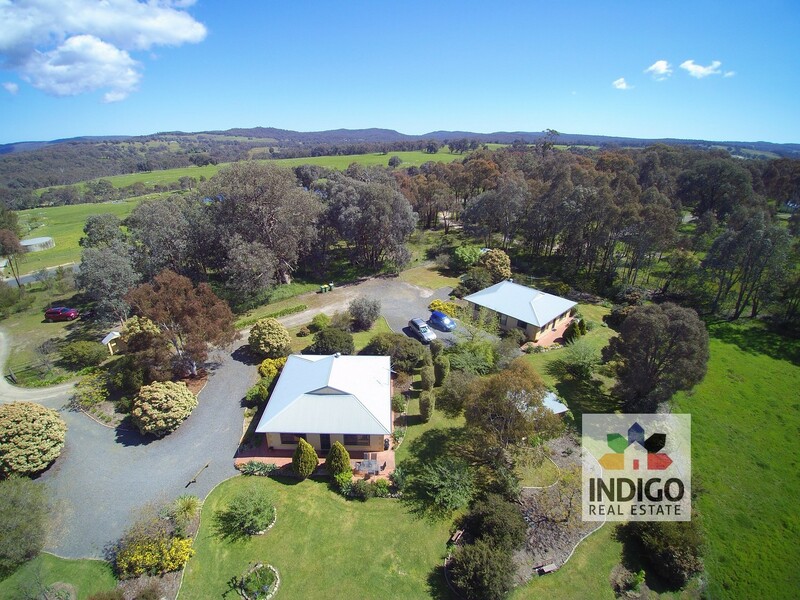 Drone footage can add the ‘WOW factor’ and differentiate your home from similar listings in your area. 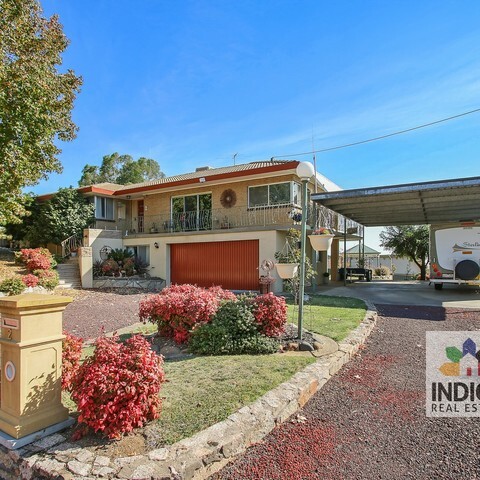 Good photography is a must when advertising your property. Commission. It can be tempting to go with the agent with the cheapest fees but remember; you get what you pay for. ‘Why Choose Indigo Real Estate’. What Are Active Buyers & Tenants Currently Looking For? Renovators Dream. 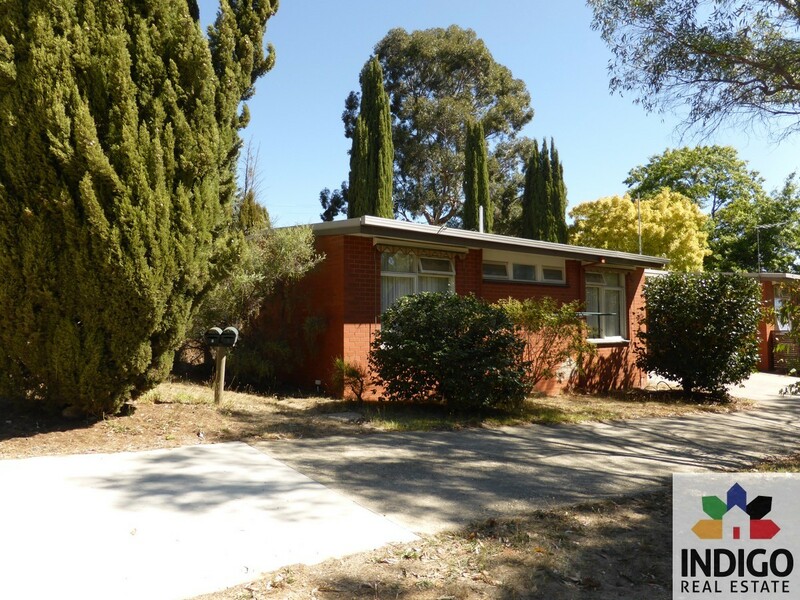 We currently have a number of buyers who have expressed an interest to secure renovation projects in Beechworth and Yackandandah areas for $350,000 and under. 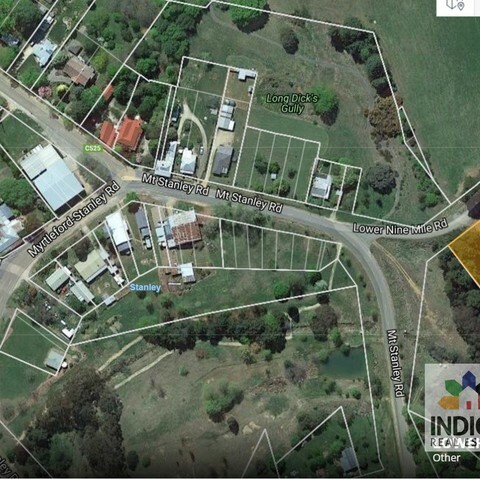 Central locations desirable - any size house and property considered. Small Acreage. 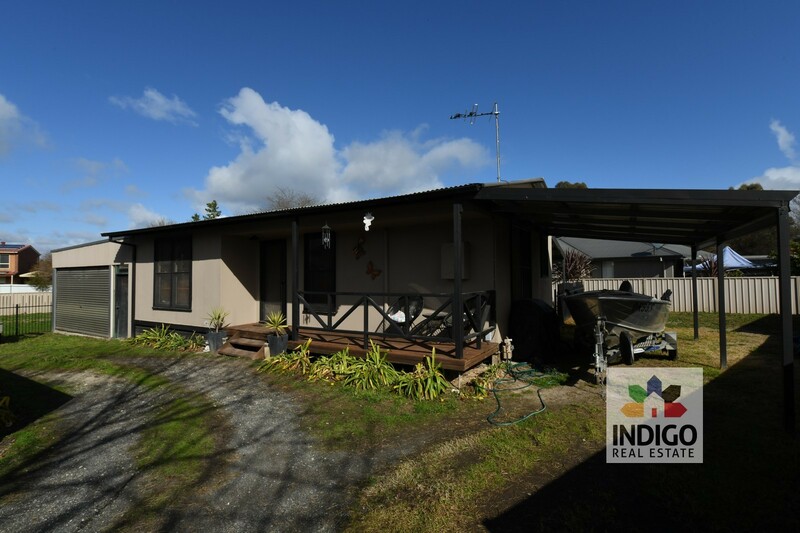 There is presently strong demand for small acreage properties across Indigo with good water and homes with character. A number of potential buyers have recently missed out on lifestyle properties in our region who are ready to buy now. Price range $500,000 - $900,000 for the right property. Chiltern Calling. Chiltern is in demand. Often seen as the sleeping giant, we have an increasingly large number of buyers keen to secure a home in Chiltern up to $300,000. Ideally four bedroom, two bathroom, centrally located to shops, childcare and schools. Buyers include young families, couples and investors. Family Homes. All across Indigo we have buyers who are patiently waiting for their new family home. Centrally located and low maintenance are the key features many identify. Three and four bedroom homes, two bathrooms. With respect to buyers, many now have a budget up to $500,000 and most potential tenants will currently consider homes up to $400 per week. Investors. Investors are still active in our region and ready to purchase low maintenance homes to be offered as permanent rentals. Brick and iron roofed homes are the current flavour of the month, however all options will be considered. If you are considering selling or letting your we would welcome your call. 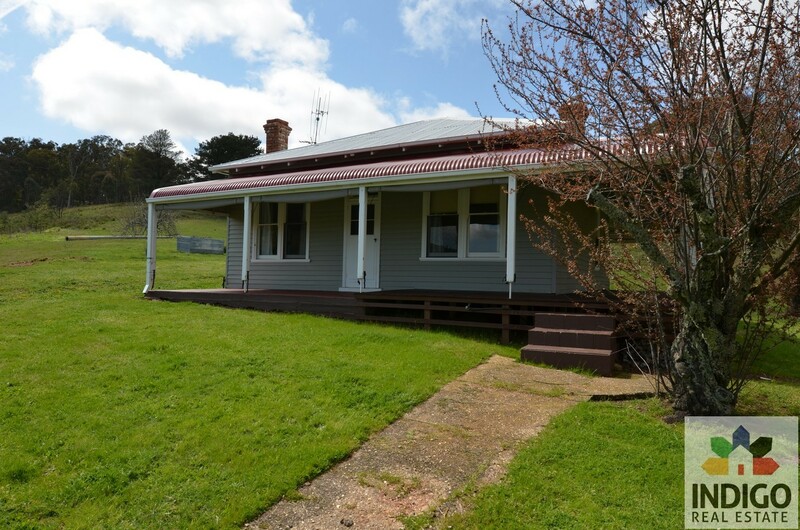 Feature Property, For Sale - Yes, Yes, Yes! Ticks all the boxes! 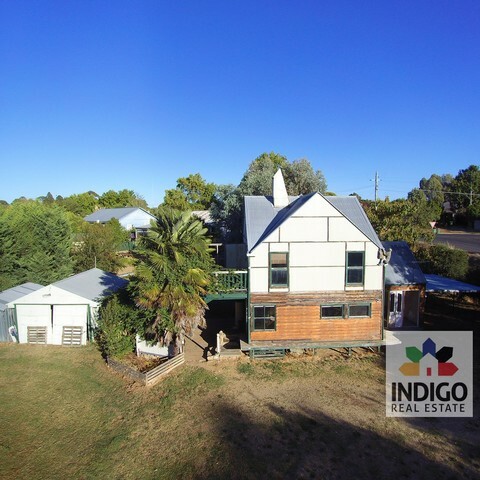 Feature Property / For Sale - Two Homes Plus Room To Grow! TWO HOMES PLUS ROOM TO GROW! 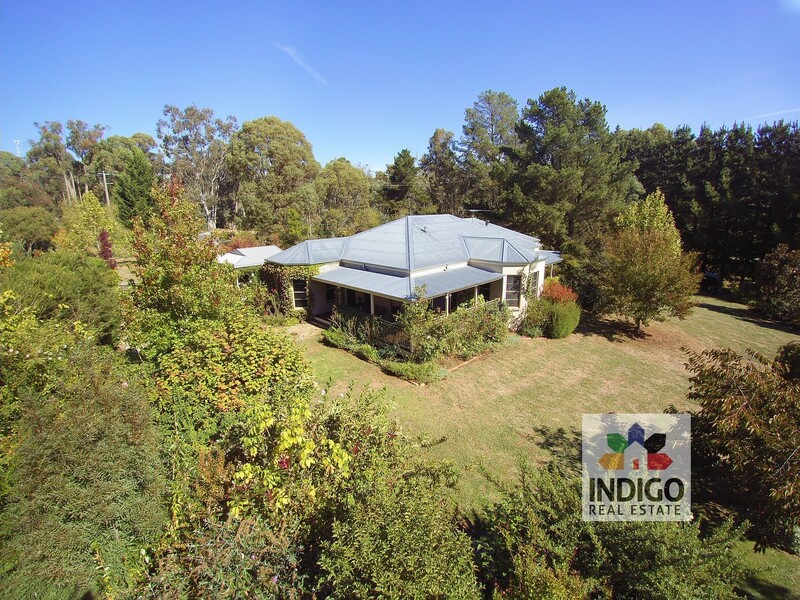 Feature Property, For Sale - Captivating, peaceful & a wonderful oasis! CAPTIVATING, PEACEFUL & A WONDERFUL OASIS! It has been a stress-free process for me thanks to your efficiency and calm approach and I was also impressed by your open consideration and respect for the vendor. Many thanks again. FAMILY, PRIVACY & AWESOME VIEWS! The sender believes that this E-mail and any attachments were free of any virus, worm, Trojan horse, and/or malicious code when sent. This message and its attachments could have been infected during transmission. By reading the message and opening any attachments, the recipient accepts full responsibility for taking protective and remedial action about viruses and other defects. The sender's employer is not liable for any loss or damage arising in any way from this message or its attachments.